This is a quality buffer with on-board 3PDT switch. 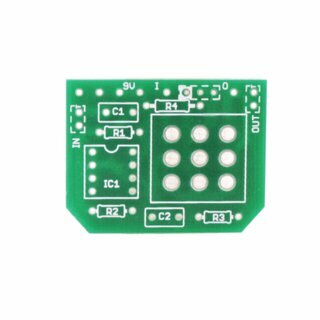 It can be added to any circuit with ease. 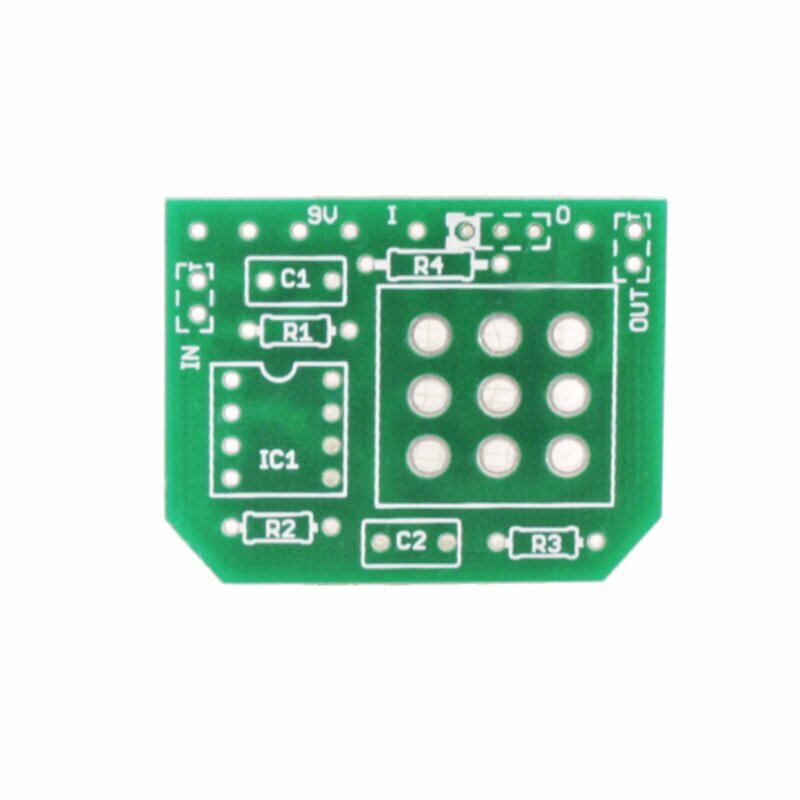 The dimensions of the pcb are 38x30mm.